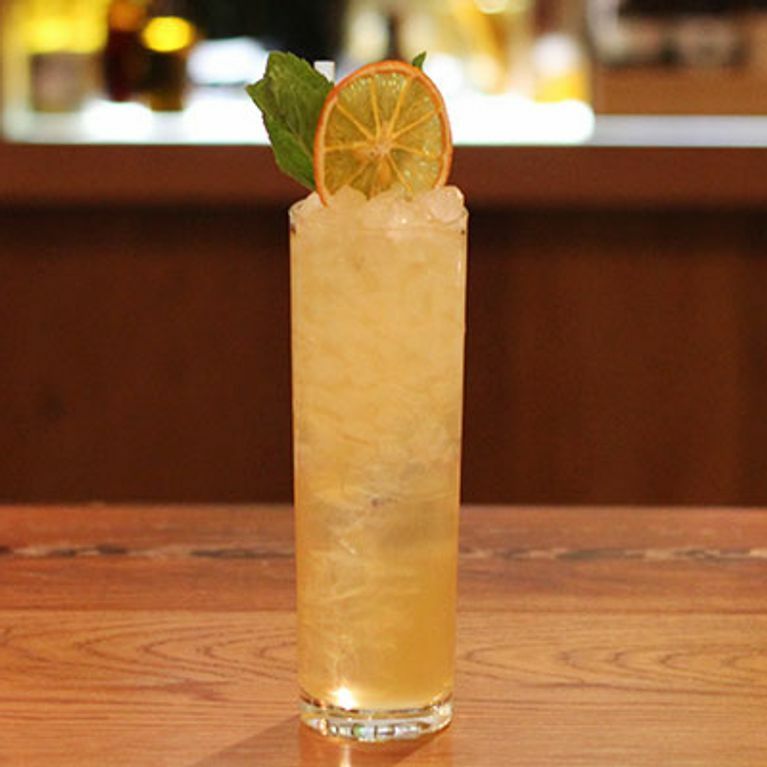 The variations on a classic Collins are endless, but this one is by far one of our favourites. With the orangey smoothness of the Grand Marnier, and subtle punch from the lemon, this Collins has one serious citrus kick that will keep you coming back for more. So we spoke to Monica Berg, Bar Manager at Pollen Street Social and Grand Marnier themselves to get the ultimate recipe. This isn't your normal Collins, oh no. This has a little extra ingredient which Monica says is sure to catapult you to new heights of cocktail creationist. A little thing called Earl Grey soda. You can make this yourself but you will need a soda siphon. All you need to do is put strong, brewed Earl Grey tea though the siphon and there you have it. Simple. Just one more thing before you can start, if you want to make your own sugar syrup, just mix two parts sugar to one part hot water and stir until dissolved. 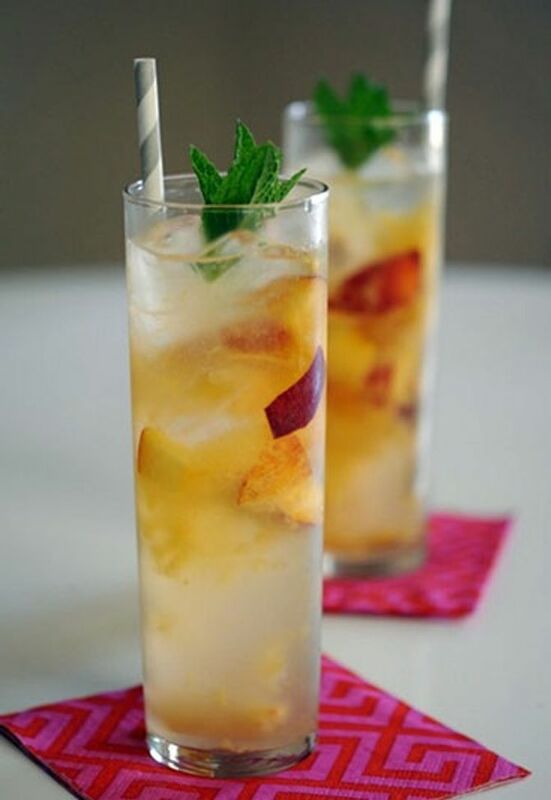 Got a craving for a Collins? Take a look at these recipes for a bit of inspiration - there's not much that you can't mix to get something amazing. Liked what you saw? Want more? Tweet us your suggestions for more cocktail how tos at @sofeminineUK and we'll get right on it. Thanks to Monica Berg for sharing her cocktail wisdom with us (and you! ), Pollen Street Social, Grand Marnier, Diageo for their help making this cocktail. All ingredients can be bought online at Alexander & James.